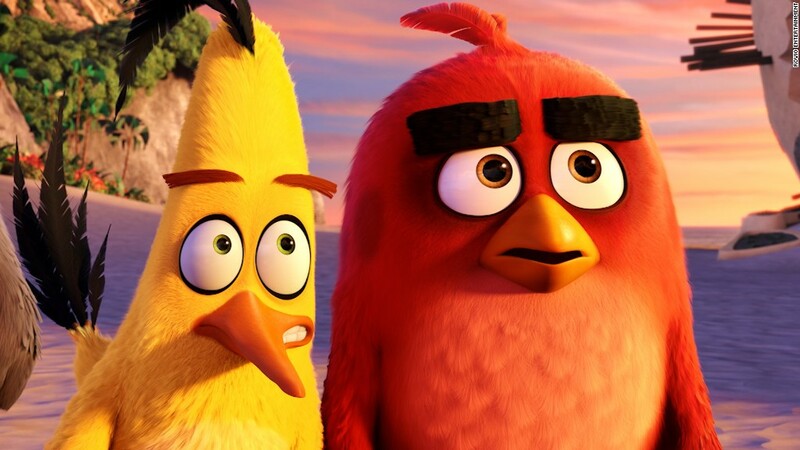 Investors have cried foul on the Angry Birds IPO. Shares in Rovio Entertainment, the Finnish company behind Angry Birds, traded as much as 5% below their initial price of €11.50 ($13.50) on Tuesday. The mobile gaming firm, which listed on the Nasdaq Helsinki, is now valued at just over $1 billion. Hannu Verkasalo, founder of digital behavior consultancy Verto Analytics, said that investors had been excited by Rovio's status as a new 'national stock' in Finland, like Nokia was a decade ago. The company's hit game series -- Angry Birds -- has been downloaded over 3.7 billion times. But other investors are worried about its ability to churn out new hit games. Richard Holway, chairman of TechMarketView, said the fear is that Rovio will turn out to be another "one-hit wonder." Other hit gaming companies serve as cautionary tales. King Digital Entertainment, the company behind Candy Crush, targeted a $7 billion valuation when it went public in 2014. But the company disappointed investors after its other games didn't become hits. The game maker was purchased last year by Activision for $18 a share -- 20% bellow its IPO price. The 2011 IPO of Zynga, the maker of games like Words with Friends and FarmVille, has also turned out to be a disappointment. The company failed to deliver popular new games and lost millions of users. Its share price has fallen from $10 to roughly $4. Rovio may turn out to be different, however. It has built a licensing empire around Angry Birds, allowing the brand to be used in toys, clothes and even an animated 3-D movie. The film helped Rovio bounce back from a low point. In 2015, the company was forced to lay off 40% of its workers and swap CEOs as it struggled to change its business model amid fierce competition. Then came The Angry Birds Movie, which grossed nearly $350 million in ticket sales worldwide, according to box office tracker Box Office Mojo. Revenue from the movie, and a strong performance from its games division, fueled revenue growth of 94% in the second quarter compared to 2016. A sequel is planned for 2019. Kati Levoranta, the company's CEO, told CNNMoney that there is now a clear vision of how to move forward. "Well to be honest we're in extremely good shape, we have a clear strategy," she said. "It's all about the execution now." -- Samuel Burke and Emma Bowden contributed to this article.